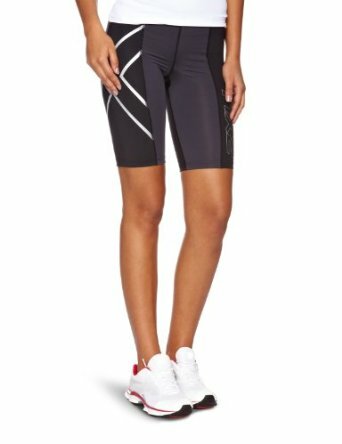 If you are female and a fan of the indoor cycling classes, you may want to consider the Pearl Izumi Women’s Sugar Shorts as part of your gear. The Sugar shorts are a great all-around compression and cycling short, and excel where regular shorts during spin classes or on shorter rides can be too flimsy and retain too much moisture. The sugar shorts are a great fit for shorter outdoor rides or spin classes of an hour or even more. 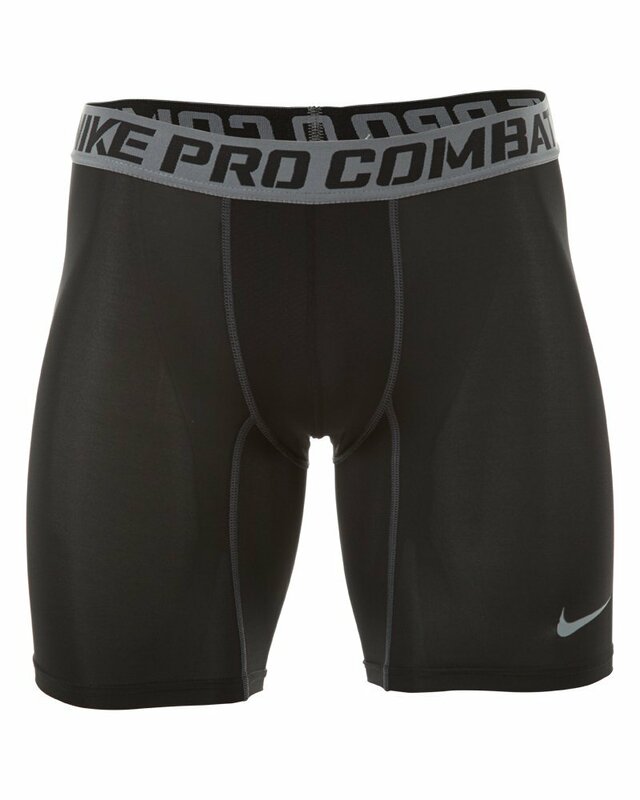 They probably aren’t design for longer road rides that die-hards may do of 2 or 3 hours or more, but for 90% of weekend athletes, the sugar shorts are great. As for specs, they are made by Pearl Izumi so have many key construction features we look for. For improved comfort, the shorts have the signature tour 3D Chamois. 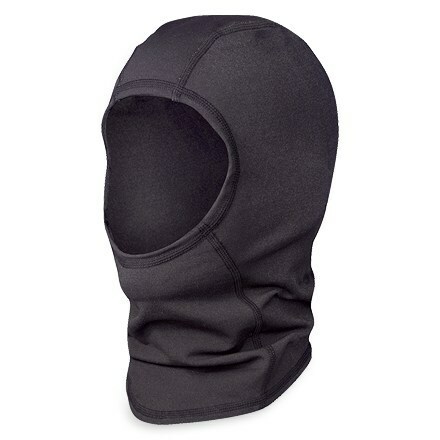 This ensures that even when you sweat, you remain dry which consequently makes sure that your comfort when cycling is not compromised at any one time. The 5 1/2″ inseam ensures that though the shorts are fashionable, they won’t ride up. The leg grippers that are made of silicone and help the rider keep the shorts in position while having comfortable pressure around the thigh. 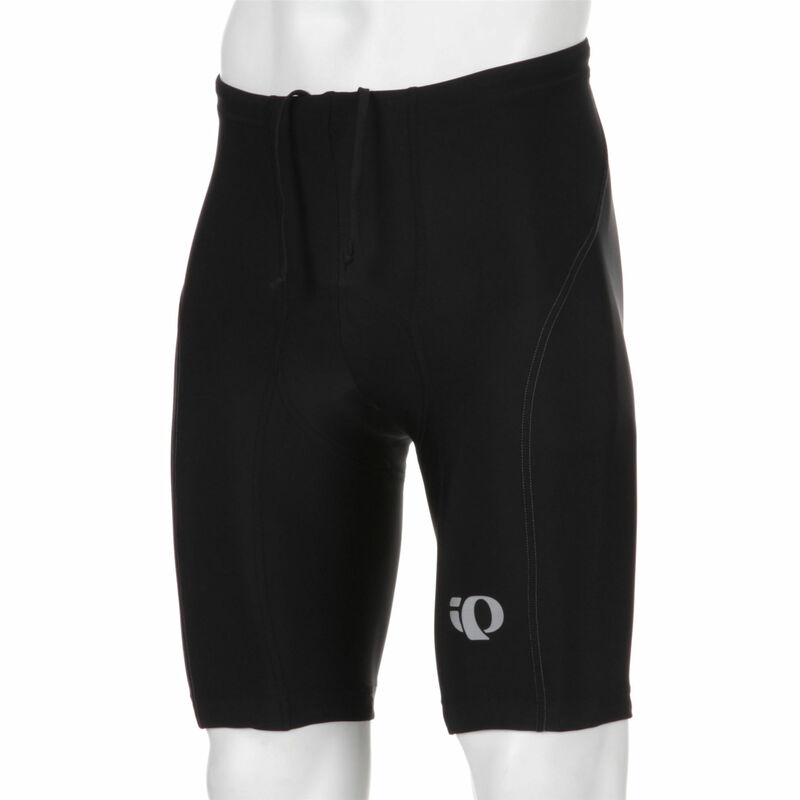 With these features, along with the strong reputation of Pearl Izumi standing behind them, the shorts can be classified a solid all-around short for shorter cycling distances. 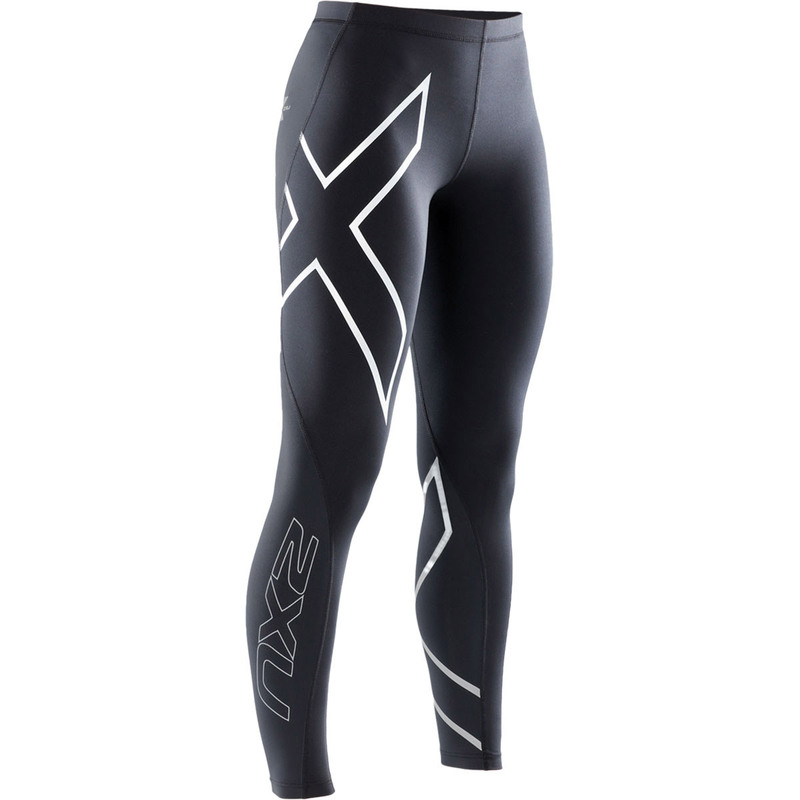 We even like them for some longer rides, although if you plan to do major distances you might want to look at even higher-end shorts. The weight of the shorts is 1.1 pounds while the shipping weight is 1 pound. 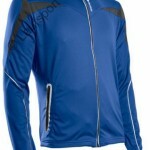 The material that makes the short is 10% elastane UPF 50+ and 90% polyester. The shorts have reflective elements that help in improving visibility in places with low light. The shorts are made from fabric that has excellent moisture management. Unlike some of their competitors in the current markets, these cycling shorts are machine washable. Other than the fact that they wash easily, they also dry well, a feature that only adds to their long list of advantages. The fine knit quality enhances freedom of movement as well as longevity. Pearl Izumi has a good durability track record. The breathable four-stretch technology that is featured in the Pre-shaped Chamois adjusts to the body and as well takes the moisture away. The pressure relief technology on the other hand goes a long way to optimize blood flow as well as performance. The sugar shorts tend to fit all body sizes well, based on our testing. 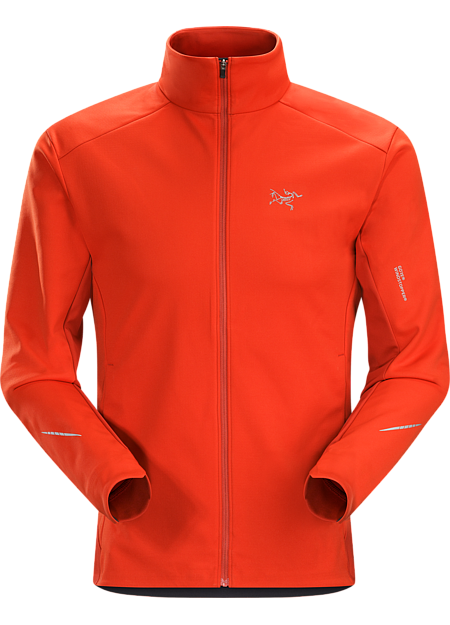 The sizing chart provided by Pearl Izumi seems like a true fit for everyone we had try them. They are also available in a huge array of colors to cater for various preferences, tastes and specifications. Great color options on the PI Sugar Shorts. Our road tests confirm that the shorts provide a good blend of construction and comfort, especially for rides in the short-to-mid range. Most customers are happy with the fact that the shorts tend to stay in good position during rides. Other customers have pointed out that the amount of padding is simply more than they could be looking for. Others are happy when the band at the thigh is a little wider and hence does not create a bulge on the thigh. With the flat seams and high-quality construction, the shorts have an attractive design that won’t comprise on the customer’s style. What’s more, the seams are made in a way that ensures they are invisible, and the splash of pink on the sides is a nice touch. The fact that they have a nice high waist ensures that there are no lower back sunburns and a rider doesn’t have to be self-conscious of where their top lands on the small of their back. 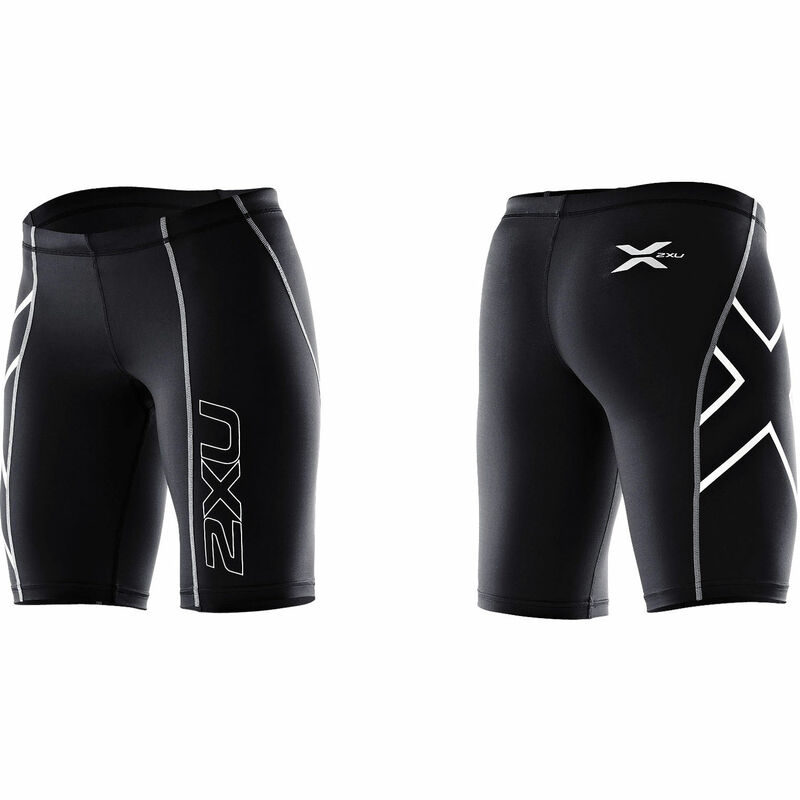 While we are fans of the Sugar shorts at their price point of around $50 and have been for several years, there are some others that would qualify as comps, and may actually be better shorts for more serious athletes like “century cyclist” or long triathletes. Other shorts that are worth trying on the market include Pearl iZUMi Quest Cycling Shorts that have prices ranging from $44 – $54, Pearl Izumi Women’s Sugar Knicker, Castelli Women’s Perla Short, and Pearl Izumi Women’s Symphony Short. 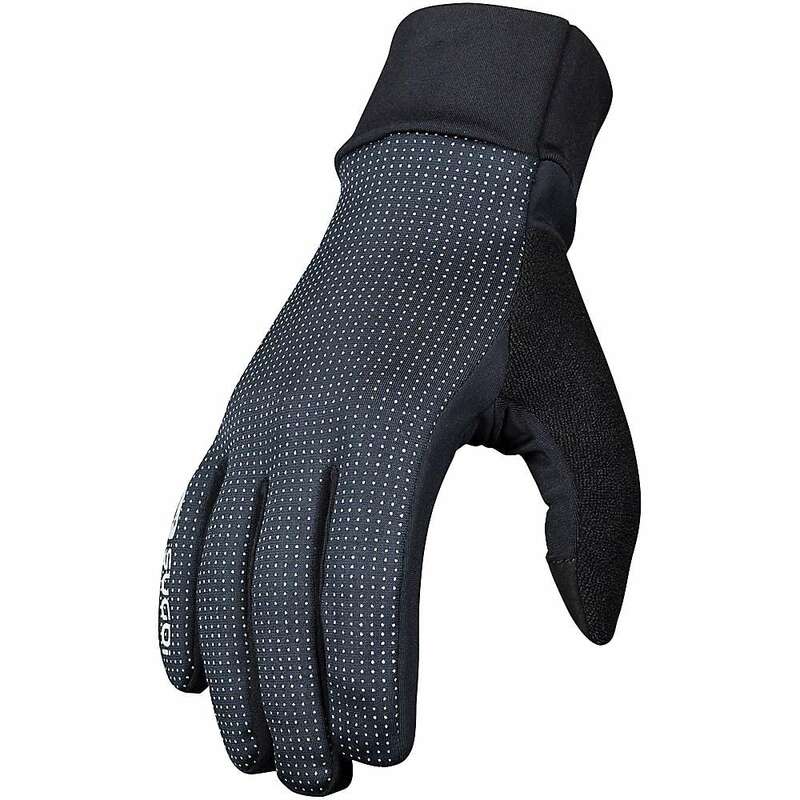 Other accessories from Pearl Izumi that you may want to look at while buying shorts include Pearl Izumi Women’s Select Gel Glove, Pearl Izumi Women’s Select Sleeveless Jersey, Pearl Izumi Women’s Select Tri Sl Jersey, Pearl Izumi Women’s Select Jersey and Pearl Izumi Women’s Select Glove. Excellent womens’ “starter short” for females who are getting involved in the cycling sport. Looks good. Design is attractive and colors are great. 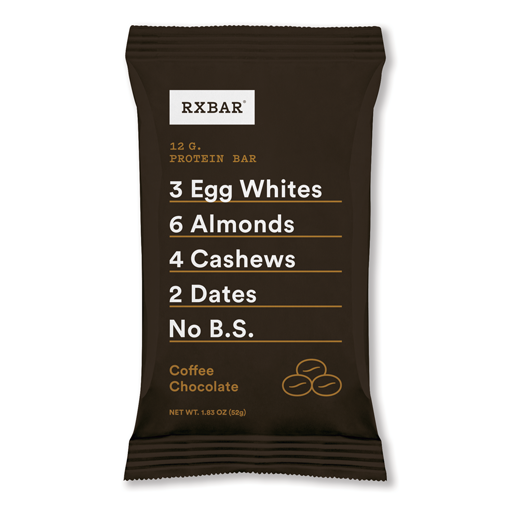 Excellent for rides of 10 to 30 miles. Perfect amount of padding – not too bulky, but enough to provide plenty of cushion for comfortable rides. Hold up well after washing. Do not require lots of maintenance. We often get accused by our readers of being a little too enthusiastic about the PI brand. Pearl Izumi was founded several decades ago in Japan, and has historically featured a great combination of cycling intelligence as well as great engineering support. Until around 1990, the company focused on the Japan market. In the early 90s, Pearl Izumi expanded to the USA market and took over by storm. Today they are one of the most reliable makers of cycling and exercise gear, and we trust the products they make because we have used them for years ourselves. The PI Sugar Shorts are no exception, we think they are a safe investment.